The Aqueduct Blog – A blog devoted to tracking news related to Aqueduct. 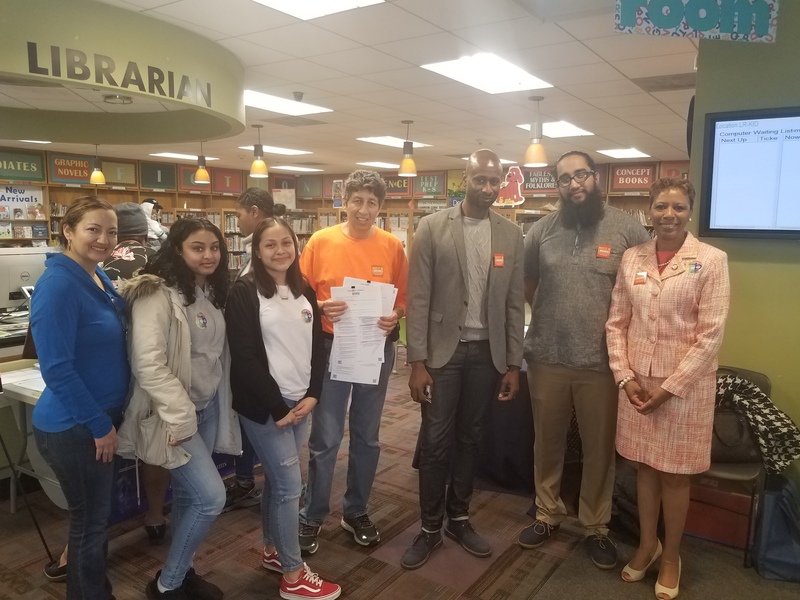 Until April 7, residents of District 28 ages 14 and over can vote for their favorite capital projects as part of the participatory budgeting process. Councilwoman Adrienne Adams kicked off the process over the weekend and cast her own vote. The easiest way to vote is online at www.pbnyc.org/vote. 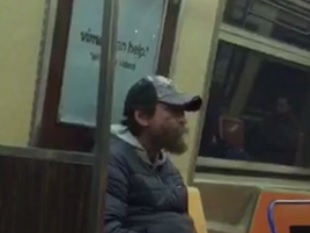 The police are searching for a man to question in connection to a public lewdness within the confines of the 100th Precinct/Transit District 23. According to police, on Thursday, March 21, at approximately 5:30 a.m., the man “manipulated” his private parts in front of a 48-year-old woman while on board a Manhattan-bound A train at the Broad Channel subway station. The victim then left the train at Rockaway Blvd. The person wanted for questioning is described as a white man in his fifties. He was last seen wearing a multi-colored cap, blue jacket and blue jeans. Anyone with information in regard to the identity of this man is asked to call the NYPD’s Crime Stoppers Hotline at 1-800-577-TIPS (8477) or for Spanish, 1-888-57-PISTA (74782). The public can also submit their tips by logging onto the CrimeStoppers website at WWW.NYPDCRIMESTOPPERS.COM, on Twitter @NYPDTips or by texting their tips to 274637 (CRIMES) then enter TIP577. 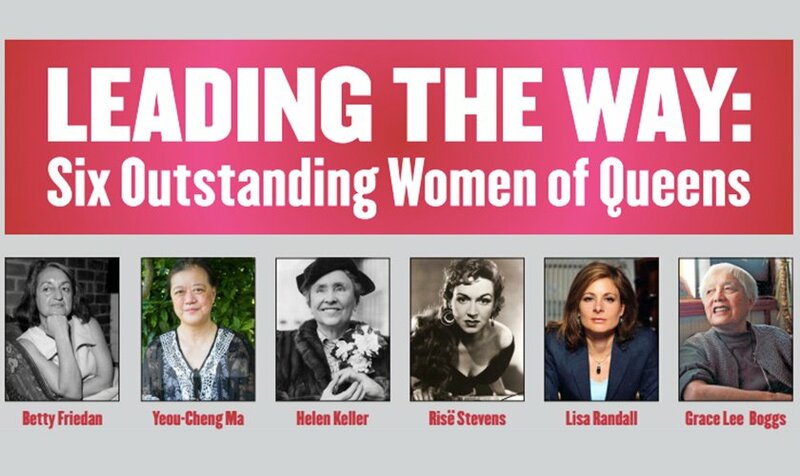 This Women’s History Month, Resorts World Casino NYC is partnering with the Queens Historical Society to celebrate the lives and work of six impactful women. 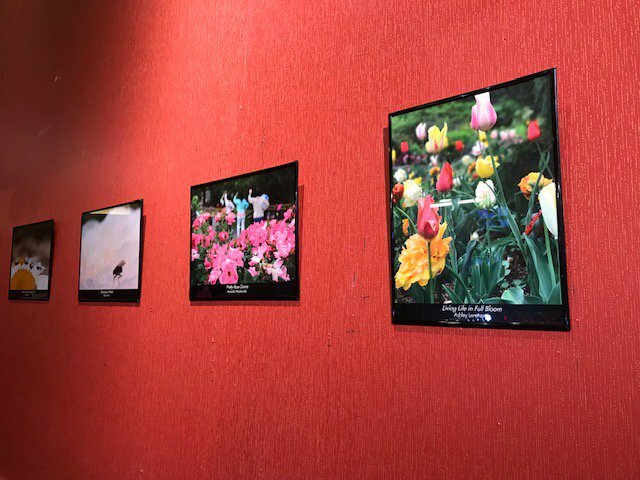 The exhibit will be on display at the Red Wall Art Gallery and will run through March 28th. Yesterday, Mayor de Blasio, Senator Schumer, Congressman Meeks and others announced an agreement between the city and the U.S. Army Corps of Engineers to use dredged sand to re-nourish the stretch of the Rockaway beach between Beach 92nd and Beach 103rd Street. Hopefully, this will mean that this part of the beach will be reopened in time for the summer. The U.S. Army Corps of Engineers has awarded a $10.7 million contract to Weeks Marine, of Cranford, New Jersey, to perform the maintenance dredging. The Parks Department will add $2 million to pump the sand for 2.5 miles further west to avoid potential environmental impacts. The plan also calls for a reinforced dune (a composite seawall), at 17 feet high, from Beach 9th Street to Beach 149th Street. 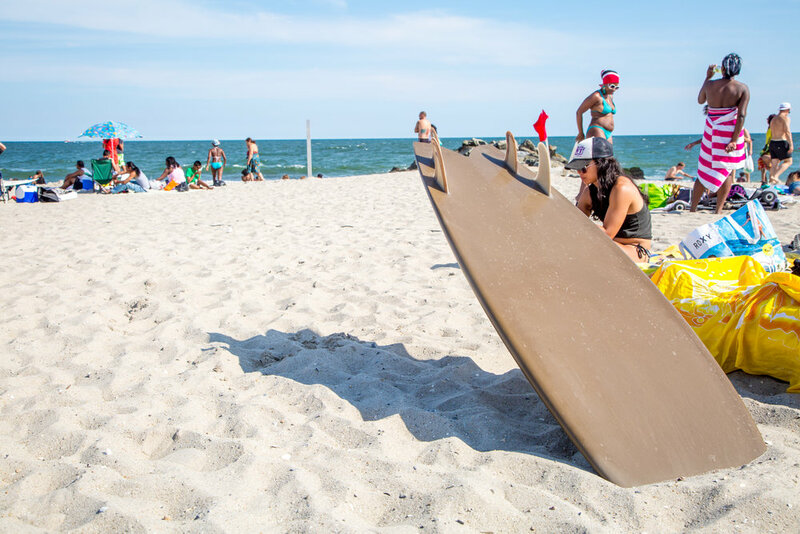 This effort comes after the Army Corps placed 3.5M cub yards of sand on the beaches after Hurricane Sandy to strengthen resiliency. 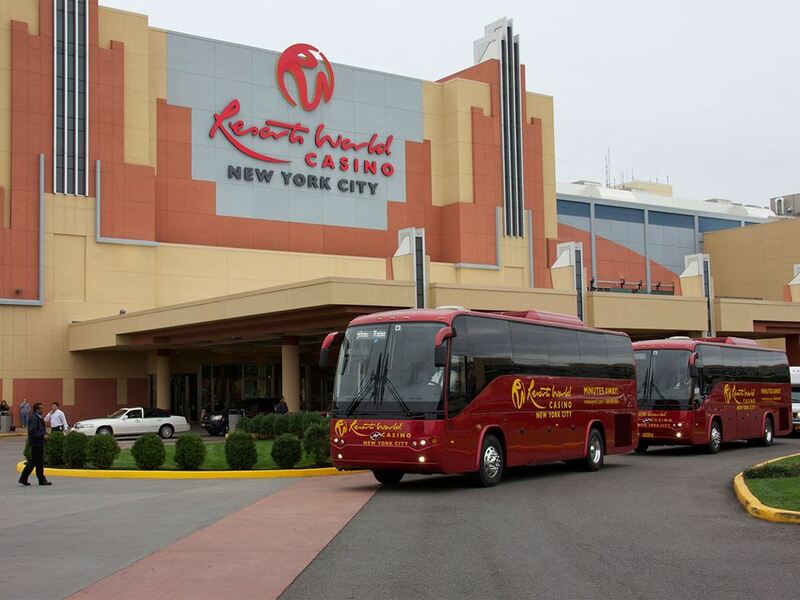 Stay warm this winter by enjoying the nightly activities at Resorts World Casino NYC. President’s Day Free Play: On Monday, February 18 from 5 p.m. – 11 p.m., guest who earn 80 points can receive a $20 Free Play. Earn & Play Tournament: Every Wednesday from 4 p.m. – 7 p.m., guest who earn 100 points receive an entry into the tournament. Players can win at least $20 in Free Play and up to $1,000 cash. Happy Hour Slot Tournament on Friday, February 22 6 p.m. – 9 p.m.
Birthday Tournament, Every Wednesday: Members with a February birthday will receive 1 free entry to any Wednesday tournament this month. Party Night Bonus Free Play: Every Saturday from 6 p.m. to midnight, patrons can earn 100 points will receive a $15 Free Play + a $15 drink voucher. Karaoke Mondays from 8 p.m. – 11 p.m.
Latin Tuesdays with salsa lessons from 7:30 – 8 p.m. and live performances from 8 p.m. – 11 p.m. Tribute Wednesdays from 8 p.m. – 11 p.m. Throwback Thursday from 8 p.m. – 11 p.m. Weekend Kickoff Fridays with bands from 8-10 p.m. and live DJs from 10:30 p.m. – 2 a.m.
Ladies Nights Saturdays with a band from 8 p.m. – 10:30 p.m. with live DJs from 11:00 p.m. – 2:00 a.m.
Jukebox Memories Sundays from 8 p.m. – 10 p.m.
On Monday night, Councilwoman Adrienne Adams delivered his first “State of the District” address at the High School for Construction Trades, Engineering and Architecture. Vote week is March 30th to April 7th. 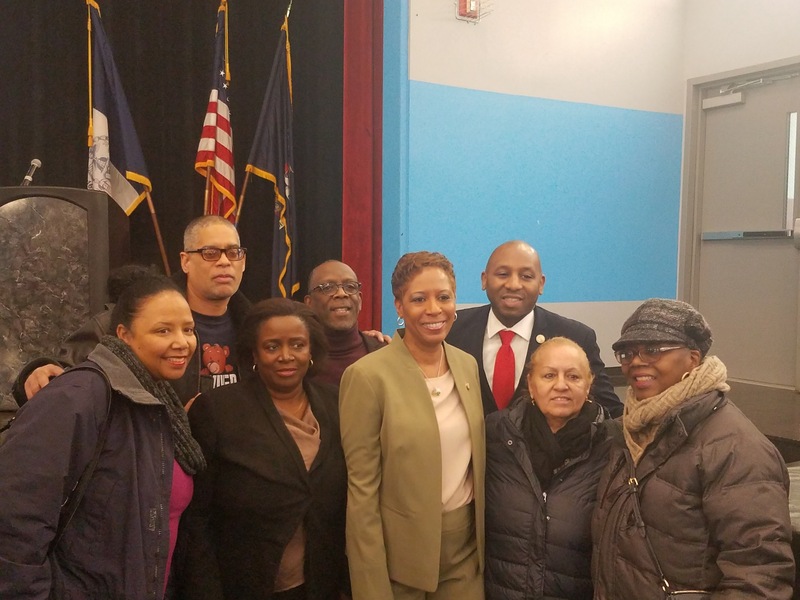 With multiple fires in southeast Queens since last December, local elected officials decided to host a fire safety forum for the community. 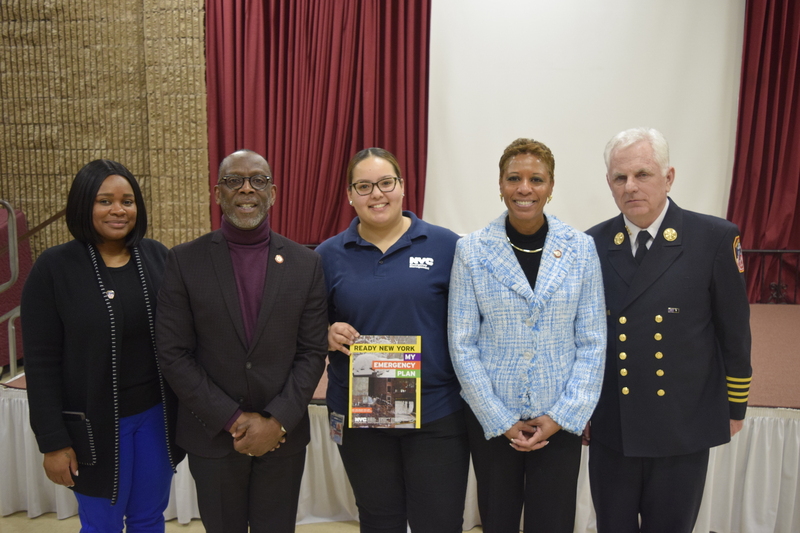 Council members I. Daneek Miller and Adrienne Adams brought in representatives from the Fire Department, Emergency Management, Department of Buildings, Human Resources Administration and others for an event at the Robert Ross Johnson Family Life Center in St. Albans. The experts spoke gave residents tips on the placement of space heaters. They remarked on the importance of installing smoke and carbon monoxide alarms. Finally, they gave advice about cooking safety, escape planning, preserving personal documents and applying for social safety net supports. At least 10 people have died from fire emergencies in District 27 in just five years. To learn more about fire safety and prevention, visit www.fdnysmart.org. 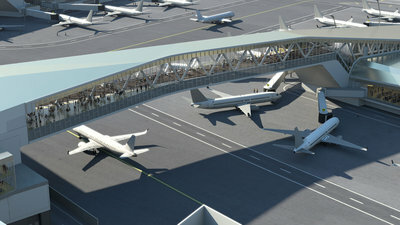 The Terminal One team, charged with redeveloping the terminal at JFK Airport, is looking for certified MWBEs to participate in the financing of the project. Earlier this week, the Terminal One Group Association put out a call to women and minority businesses to join the team. Other financing partners including CAG Holdings, The Carlyle Group, JLC Infrastructure and Ullico. The call is part of Governor Cuomo’s goal of 30 percent participation from MWBEs in contracts and financing. The new Terminal One will encompass 3 million square feet of terminal space on what is now Terminal One, Terminal 2 and Terminal 3. It will have 23 new gates, additional aircraft parking positions and will provide much more capacity for passengers. Construction is expected to begin next year and finish sometime in late 2025. Responses to the Request for Qualifications (RFQ) is due by February 25.